After all, this photo doesn’t scream conventionally cute and friendly does it? 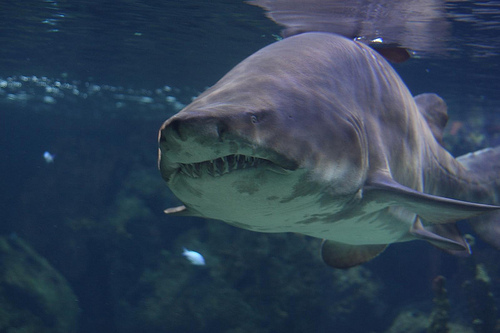 Though Sand tiger sharks may need to congregate for mating purposes, and thus for survival, clearly their interactions extend far beyond the basic sociability necessary for survival. 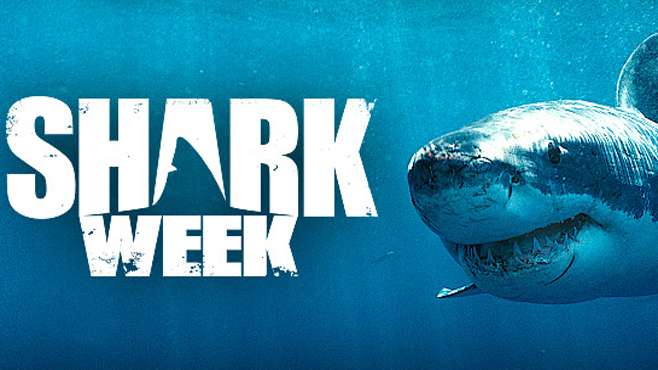 In fact, these frequent interactions seem to suggest that sharks are more similar to humans than previously imagined! Studies like these help us to protect sharks by identifying their critical habitats and behavioral patters. 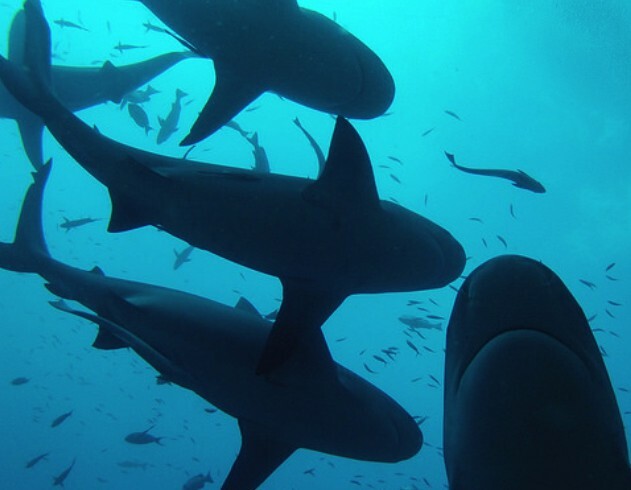 Moreover, this study provides evidence that can help humans further identify with sharks and dispel negative myths that cause us to fear them. Hopefully studies like these will continue to encourage more and more people to respect and appreciate these amazing creatures.